Rodney Girvin is a classical pianist, organist, and private teacher. A San Diego native, he was a student of Ron Morebello of the Kensington Trio before attending the University of Missouri where he studied piano performance under Raymond Herbert. He has been the recipient of numerous awards and scholarships, including selection into the Music Teachers’ Association of California (MTAC) Young Artist Guild and a winner of the Helen B. Goodlin Foundation piano competition. He recently performed the world premiere of the San Diego City Ballet's "Four Pair", a contemporary ballet set to Debussy's Suite Bergamasque. Mr. Girvin is the accompanist for several choirs including Pacific Coast Chorale and Sacra/Profana. 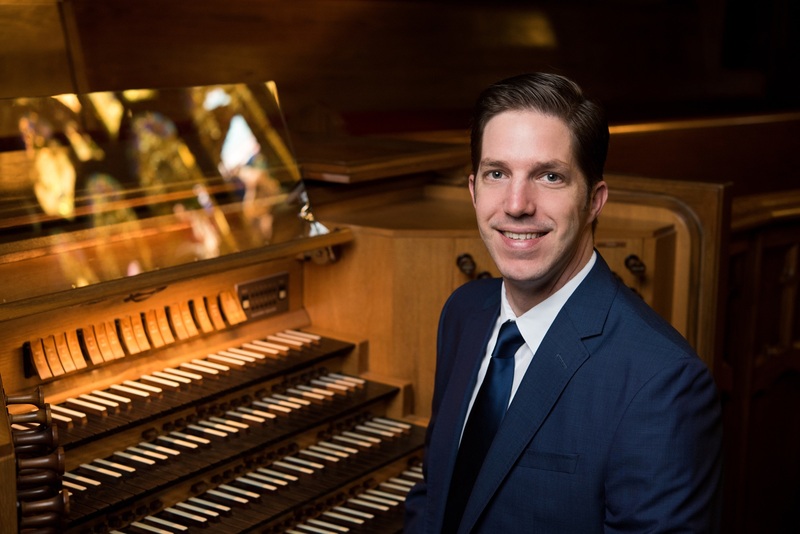 He is resident organist at First Presbyterian Church of San Diego. When not performing, he teaches private lessons to 45 students across San Diego county.